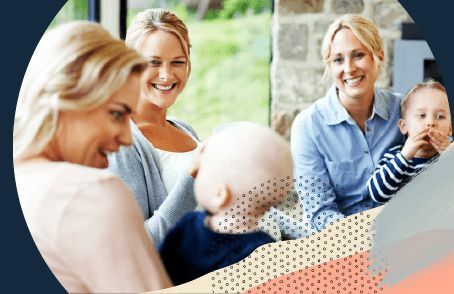 Since its creation in 1989, the French brand BÉABA supports parents at every moment of baby’s life with quality products which are innovative and easy to use. One of the strengths of the company resides in its creativity. R&D, designers, engineers and laboratories pursue the one and only goal: to make young parents’ lives easier. 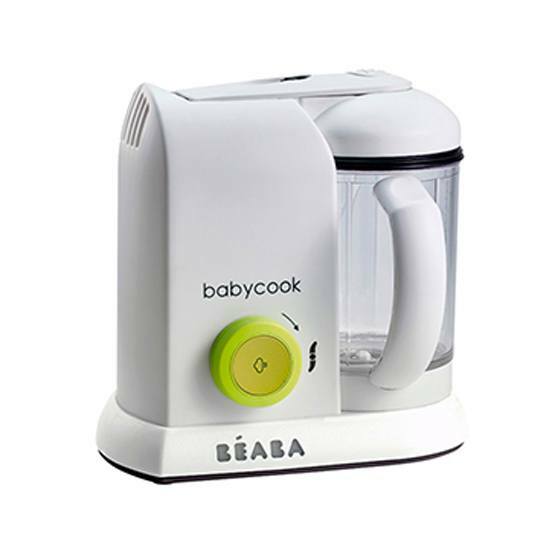 The Babycook, an invention which revolutionised food preparation thanks to its multi-function system: steam cooking, blending, defrosting and reheating. It guarantees healthy and nutritious meals,preserves the vitamins, to give baby the very best when switching to solids.